Lots of people searching for the Dubai Desert Safari Locations. 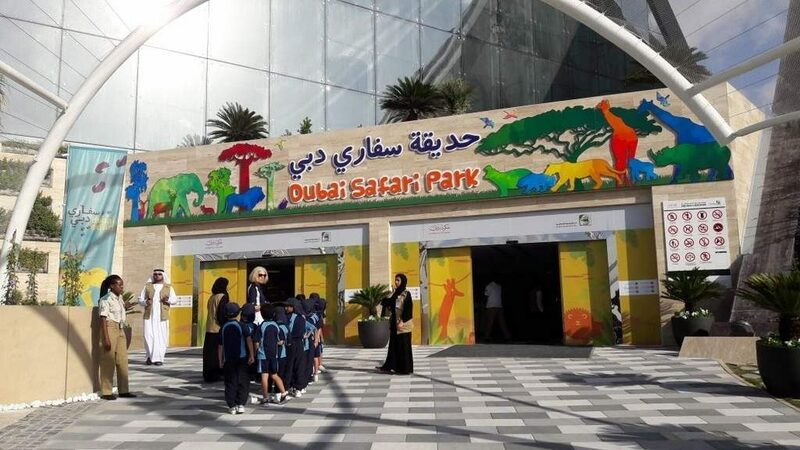 Some of them confused as they want to go for dubai safari park and some of them wants to go for desert safari. Dubai Safari Park become home to 10,000 plus animals. It covering over 350 rare and shrinking species. This tour is total different tour than dubai park. Their are different locations for dune bashing in Dubai & in Sharjha. All the Desert Camps are located in Dubai not in sharjha and almost all of them have same location.